Gondril is the name of the world I am building with my Dragon Bond Trilogy. This is the page where I plan to collect the various novels in the world of Gondril as well as other bits and pieces that come along, like maps, short stories and the like. I have many other series planned for Gondril, so if you enjoy it, stick around. It’s going to get a lot bigger. Nothing yet, but stay tuned. 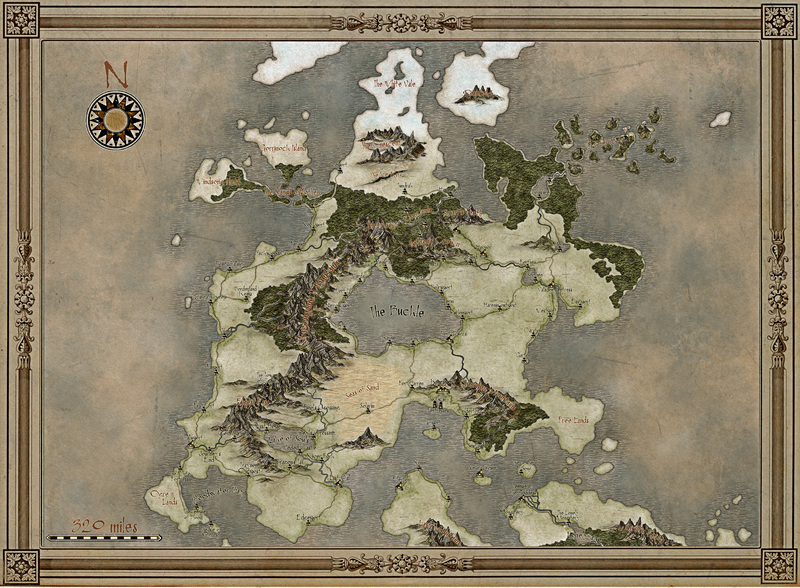 This is a detailed map of the central continent of Gondril where the Dragon Bond Trilogy and other stories take place.